Until the day Holy Wars begin, you will receive 1 Evanescent Holy Powder each day just for logging in, so make sure to log in at least once a day! 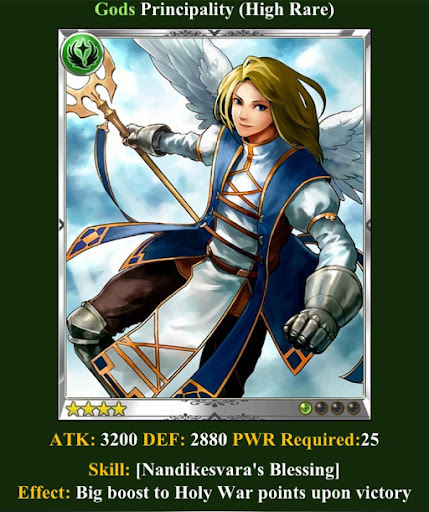 Evanescent Holy Powder can only be used during the Holy Wars event. When Holy Wars come to an end, Evanescent Holy Powder will vanish automatically. You cannot Trade Evanescent Holy Powder nor Send it as a Gift. Evanescent Holy Powder has the same effect as regular Holy Powder. Tap into the powers of Holy Powder and make your Order #1! 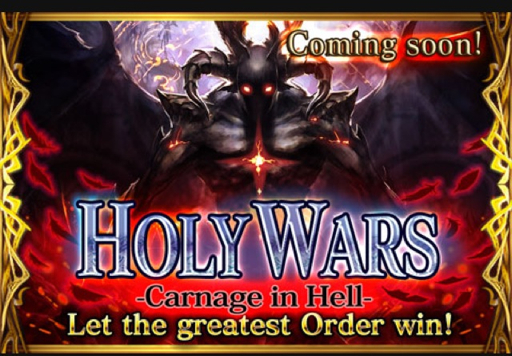 Once this Holy Wars event starts, you will not be able to join an Order nor change your rank in your Order, so make sure you are prepared for Holy Wars! Earn Holy War points for winning Order battles! Aim for a high ranking and GET LIMITED-ED. SR & SSR Cards! 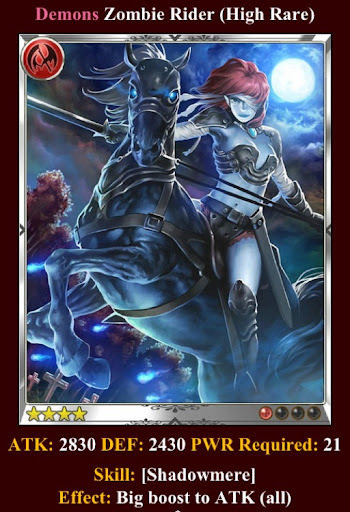 Get limited-edition cards with Silver Coin Card Packs! Take an active part in Holy Wars and collect Silver Coins! Silver coins obtained from the previous Holy Wars will expire on 6/7. Please make sure to claim your Silver coins card packs before the silver coins expire! War Declarations can be made by anyone as long as they belong to an Order! Skills activate when attacking rival Order members! Big boost to Holy War points upon victory! Right now, you have a greater chance of drawing new cards with Holy War Skills (Sektor, Principality, and Witch Commander) from Card Packs! RageTrade Advice: Wait to buy your card packs till say they give out the 50% chance of gaining HR or Higher! 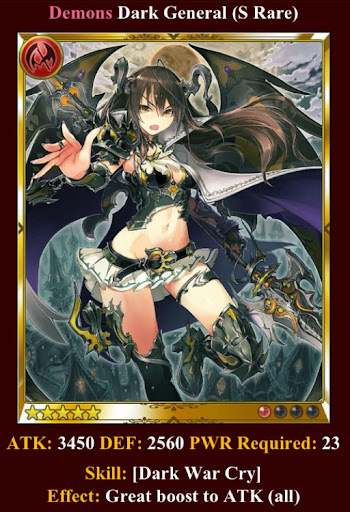 Rare cards are given to high rankers! 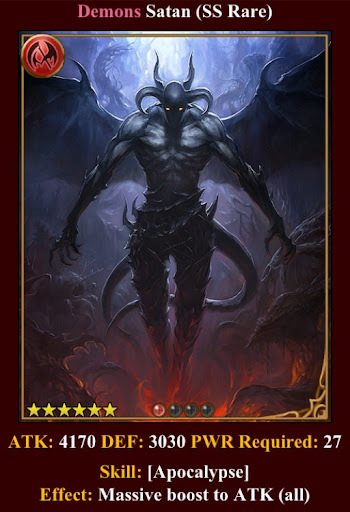 Yes Demons, finally... these holy war prizes are finally in your realm! If you want to do any of the above, make sure your do so before the Holy Wars event starts! 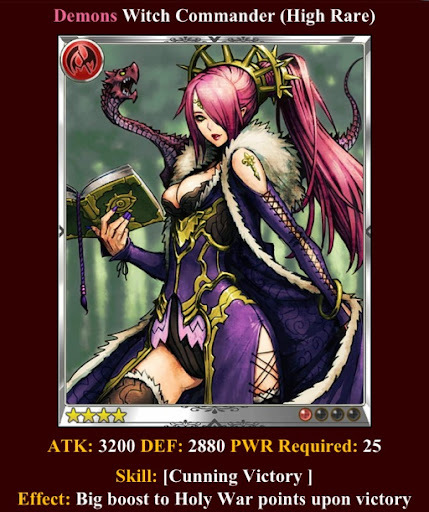 The ATK leader earns more ATK when waging battle. 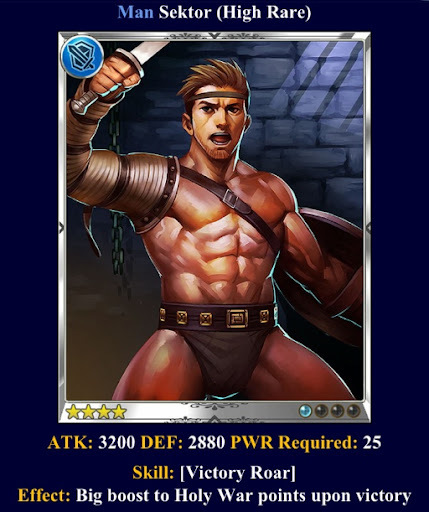 The DEF leader earns more DEF when fought against. The DEF leader is the keystone of the Order's defense. If an Order has a DEF leader, opponents cannot fight other members of the Order until the DEF leader is defeated. If a player assigned to any of these ranks loses a battle, their opponent will gain more Holy War points. Build Walls now and prepare for Holy Wars! Only the Order Leader can build walls. If you build a Wall, your opponents' Holy War points will be halved when they attack you. If the Wall resistance reaches 0 during the Holy War it will be destroyed. Ragnarok is a special mode that activates during Holy Wars. 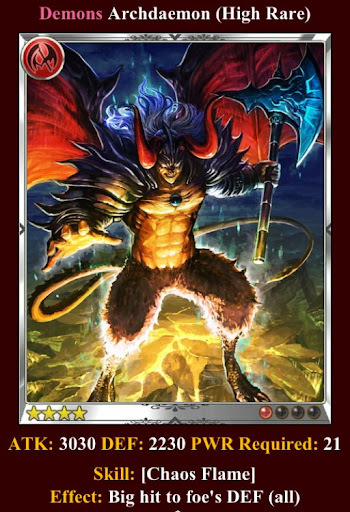 When Ragnarok activates, you cut your opponent's Holy War points by 20% when you win! Win a battle and double the points you gain! This time, Ragnarok will be active from day 1! Prepare for Holy Wars starting now! I have witch commander and mythril golem - should they be the leader cards in my deck or do their abilities always kick in?